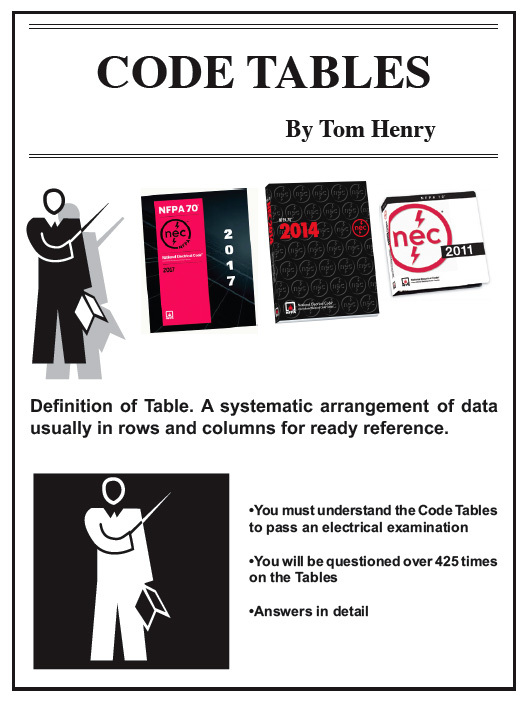 Tom Henry's big 12 book set of study-aids for the electrical contractor which includes burglar and fire alarms. This package also helps with the Administrative Law questions which are becoming part of most Master exams. Save $101.00 on this combo.